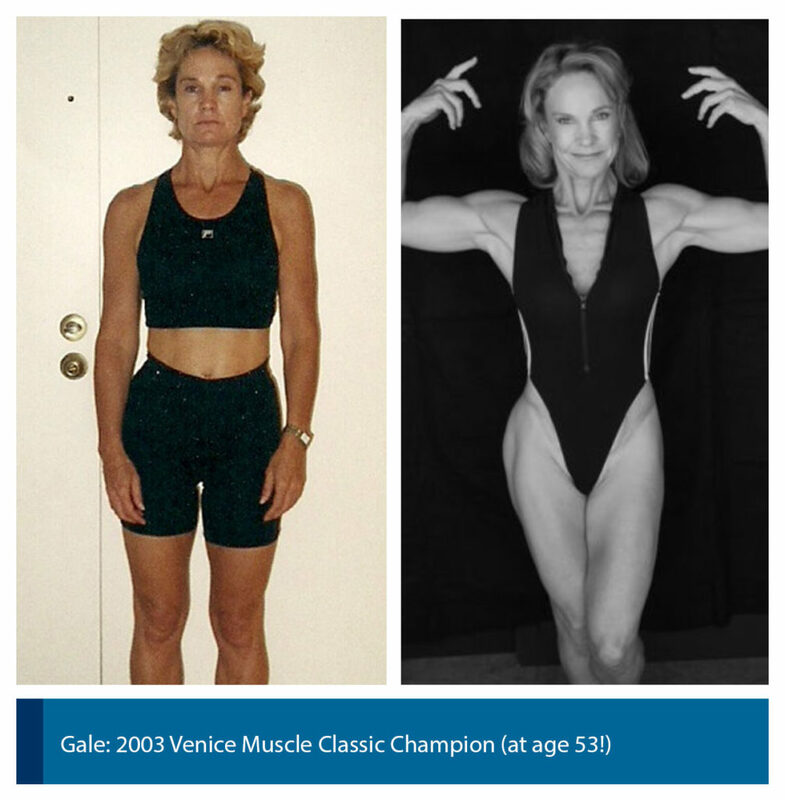 I was training for about a year, and wanted desperately to compete in figure competitions. I had a hard time losing that “extra” fat, especially on thighs and Glutes. I contacted Jason Kozma, and we sat down for a consultation. He knew exactly what needed to be done to achieve my goals. I had only 6 weeks, and on the 1st appointment with Jason I was 18% body fat. 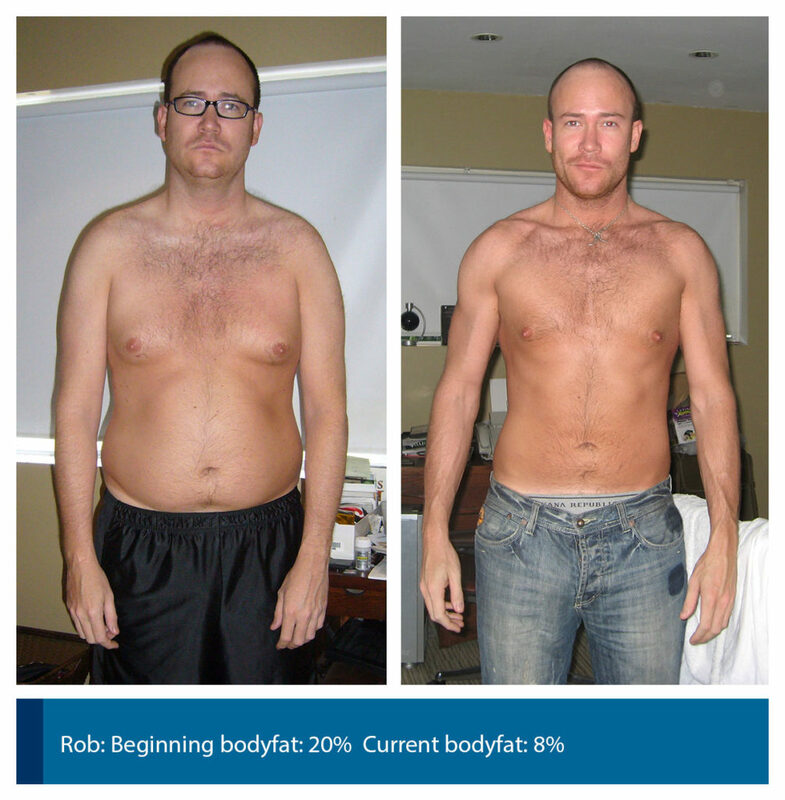 By following Jason’s expertise in nutrition and supplements, I was able to get down to 9% BODY FAT in LESS than 6 weeks. Jason Kozma, knows what he’s doing… he is the real deal. Many trainer’s can talk, but few deliver. I went from a flabby average girl… to the 2006 Ms. Figure America. I would have NEVER taken first place if it wasn’t for Jason. I intend to use him again throughout my career in Figure Competing.